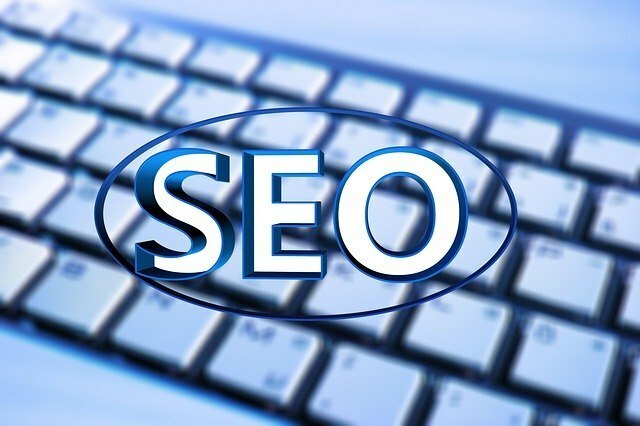 There is no doubt regarding the fact that use of proper keywords is the secret behind successful search engine optimization techniques. However, finding the right keywords to place at proper situations can be a tricky requirement in most of the cases. Those who are wary of engaging professionals to tackle their optimization situation can try it on their own. There are methods out there which allows the website developers to find keywords which are going to work in specific situation and increase the search engine rankings effectively. Knowing about these surely help. Through proper keyword incorporation and higher search engine rankings businesses can gain maximum amount of exposure in the competitive markets. When more and more people know about the company and what they are about, this help towards, boosting the sales and increase profits. This is how one can find proper keywords to use in specific situations. Every website is different, and so is the content presented there. The subject of the website and what kind of products and services are being presented there is the main criteria based on which the keyword selection is going to proceed. The first and foremost requirement is the relevancy of the keyword to the specific content. Writing down all the words and phrases which can seem to describe or point to a specific website surely helps. Taking suggestions from friends and acquaintances regarding the same is another way to find ideal keywords. There are free keyword locator tools available on the World Wide Web, which can be utilized for finding specific words and phrases for blogs and websites. These keywords are then incorporated into the content and boost search engine rankings. Those who are looking for the most viable keywords to be used for their sites can do two words their competitors and find out what works and what does not. There is nothing wrong about learning from experienced people, especially when it gives organizations an edge over others. These keywords tags can be found from the source code of the relevant website. By taking a leaf from competitor organizations which deal with similar products it is possible to replicate their success. This increases the exposure of the website and lets an increased number of people know about a specific business. Pay per click programs provide another method to our knowledge, keywords, which can work towards website optimizations. This is a good method to test out specific words and phrases and cause their effectivity. This is a cost effective program which does not put a strain on individual organizational budgets in any manner. A SEO strategy can be changed and re-changed before the best combinations can be found. The pay per click program provides the ideal method to do just that. A few months of going about it provides the most effective search terms. These can then be incorporated and the web content for boosting search engine rankings. Aashima is Tech blogger. She contributes to the Blogging, Gadgets, Social Media and Tech News section on TechGreeks.